Have a boy who hates to shower? 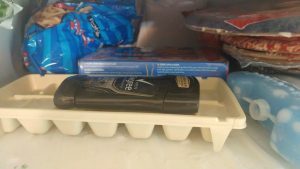 When a mom recently asked the Building Boys Facebook group, “Anyone else have a teenage boy who hates to shower?” she was quickly inundated with support and sympathy. 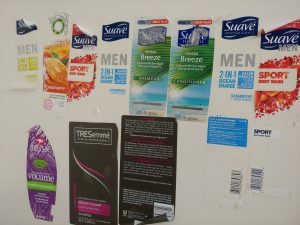 Personal hygiene, it seems, is not a priority for most tween and teen boys. Lots of moms said they’re dealing with the exact same issue. Others said that their boys spend a lot of time in the shower, but come out with unwashed, still-dirty hair. Is this lack of interest in appearance and, um, smell, merely a stage that will resolve without intervention? Or should parents and teachers take a more active role in teaching and reinforcing hygiene habits? Turns out, the best approach is actually a combination of those two strategies. Boying Up: How to be Brave, Bold and Brilliant. by Mayim Bialik — A great book to leave laying around the house. Includes detailed hygiene instructions for boys.